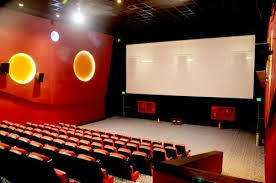 Jugal palace cinema Review is very popular cinema in kanpur .It provide best fecility to all its visitors .Its sound quality is better than few other cinema.It is very popular cinema also.So it is also another option of cinema in kanpur nagar. It is situated best part of the city. Many family come their for entertainment and enjoyment. A lot of Bollywood films release there so this cinema is very good for delectation.